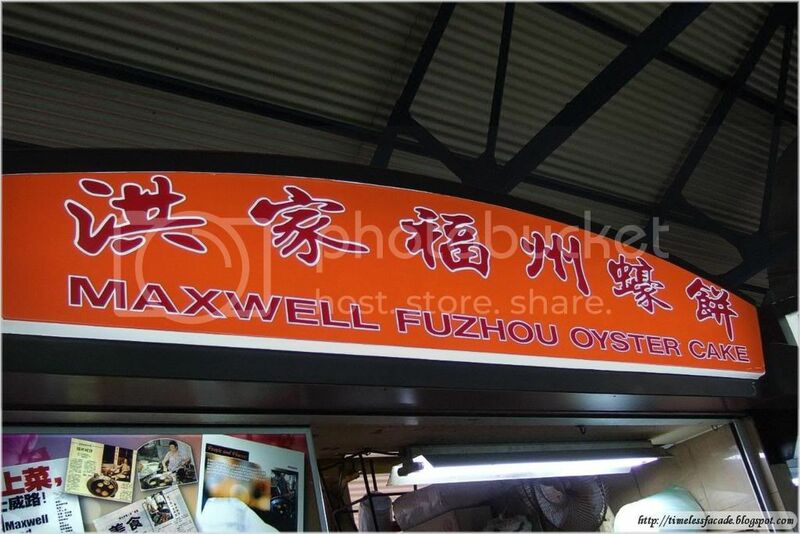 My gf and I decided to have an early dinner so we headed down to Maxwell Food Centre as she had a craving for Orh Pia (Oyster Cake). The place was rather deserted when we got there at about 1745hrs on a Saturday evening, which was a good thing as we didn't have to jostle with people or queue up at our favourite food stalls. We opted for the $2 version of the Orh Pia and it was decently done with shrimps and oysters. It didn't seem to nauseating after a few mouthfuls of it, which is a good thing. 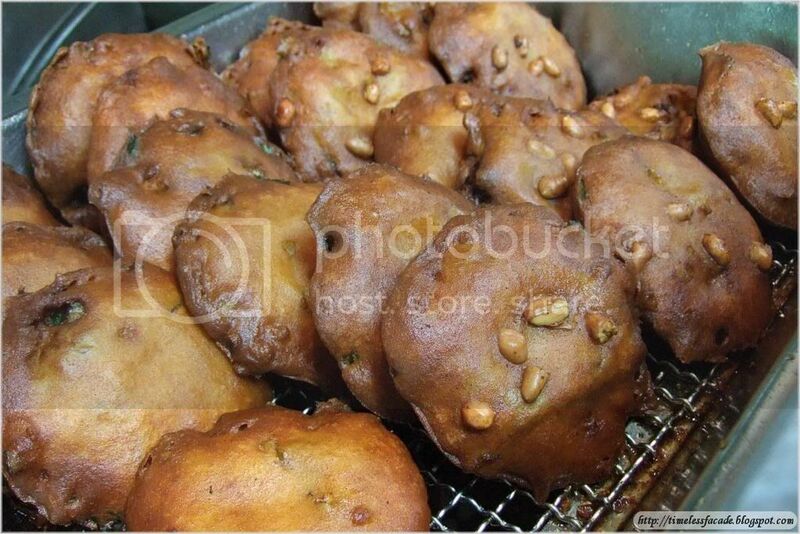 But it did seem a little too overfried and I definitely have eaten better ones before, namely from an old lady at a Pasar Malam some years back. 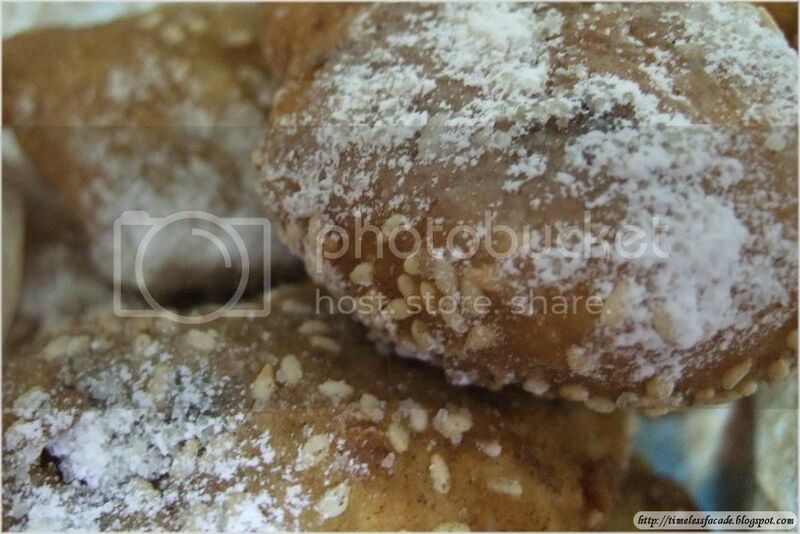 But still quite a decent eat as Orh Pias are really rare nowadays. Tian Tian Chicken Rice has got to be one of the better chicken rice stalls in Singapore. The chilli is just great, although a tad spicy for me(I wish I knew the recipe for it). 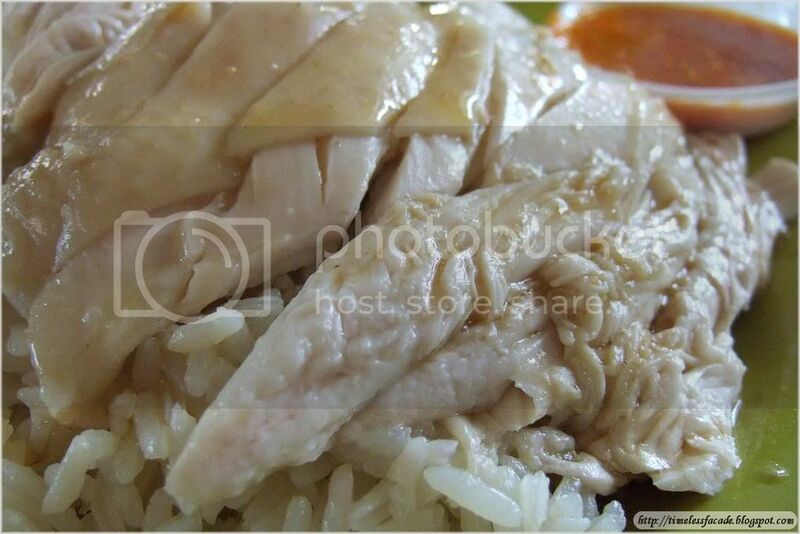 The chicken itself is rather normal, but the rice is fragrant and tasty without being too oily. $3 gets you a huge plate of rice with about 10 sizeable slices of chicken. 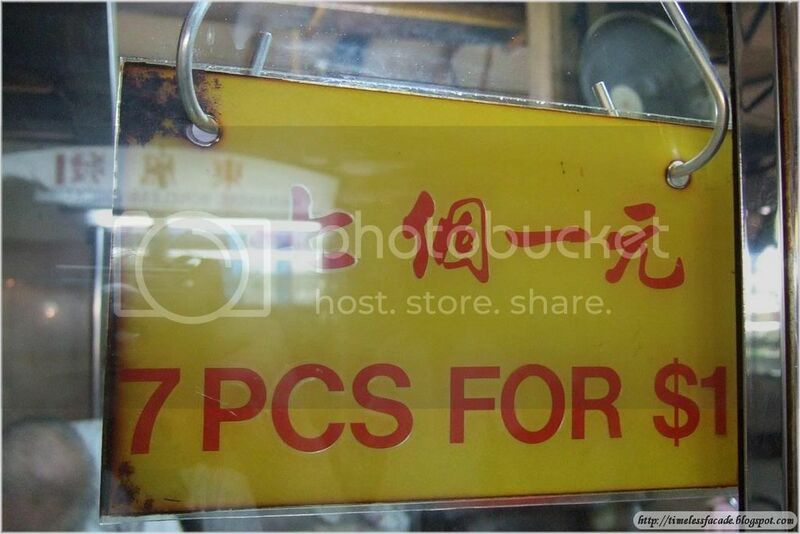 Talk about cheap and good! 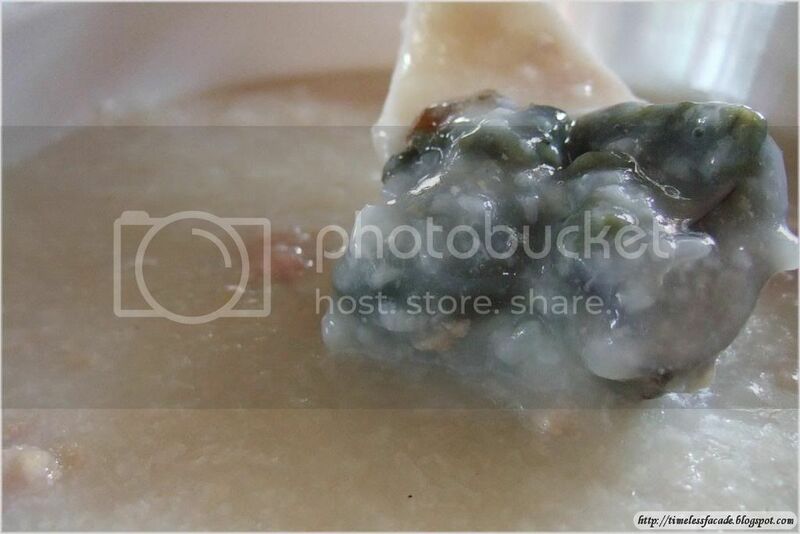 The Century Egg Porridge had generous servings of century egg and meat slices. The porridge was very thick, starchy and not to mention, flavourful. However, too starchy equates nauseating effect and you get stuffed up pretty fast. Quite good, but failed to impress and I've had better ones before. 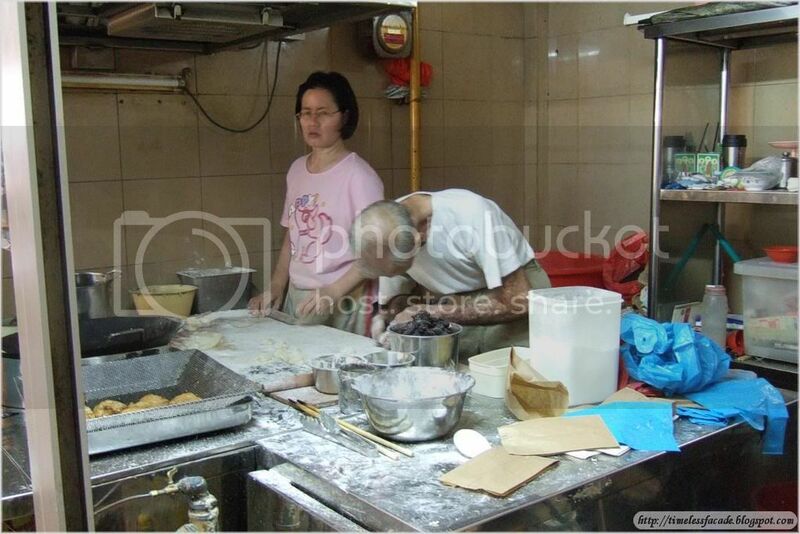 We also ordered the Deep Fried Tofu from this stall and I must admit it was quite good. 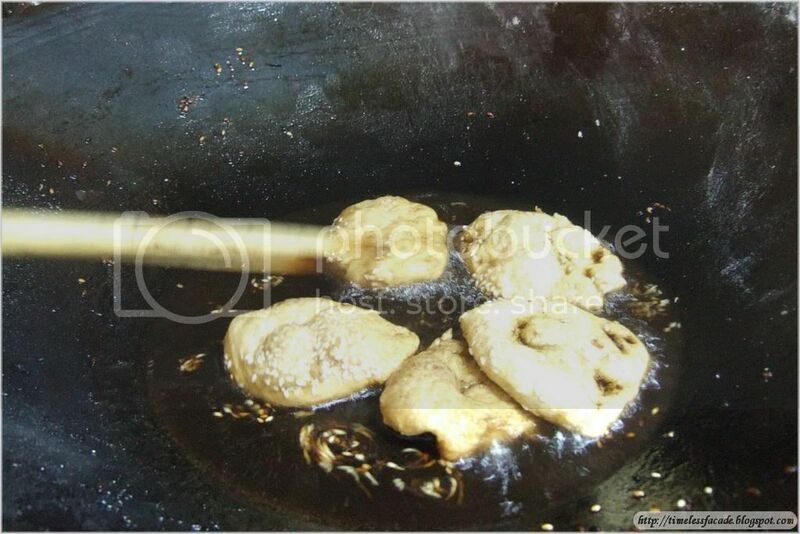 Egg tofu is deep fried until the exterior becomes crispy while the interior remains soft and silky. 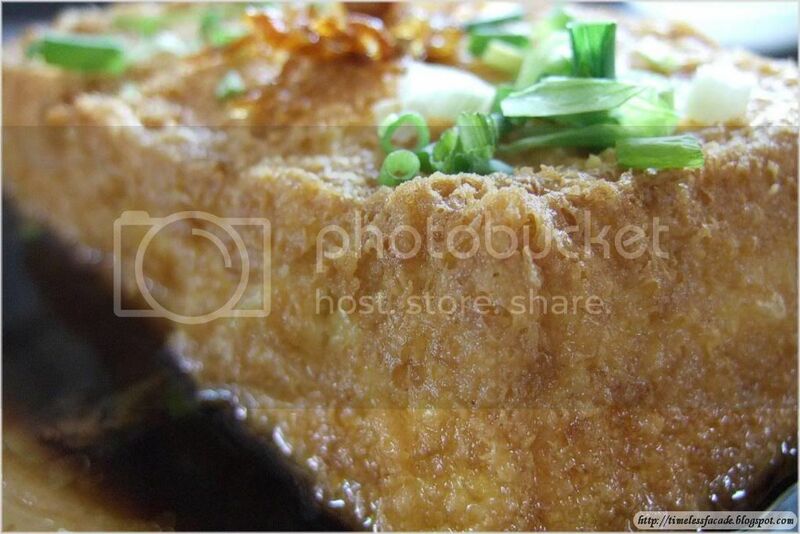 This tofu is reminiscent of Nonya cooking and definitely on par with Pow Sing's offering. 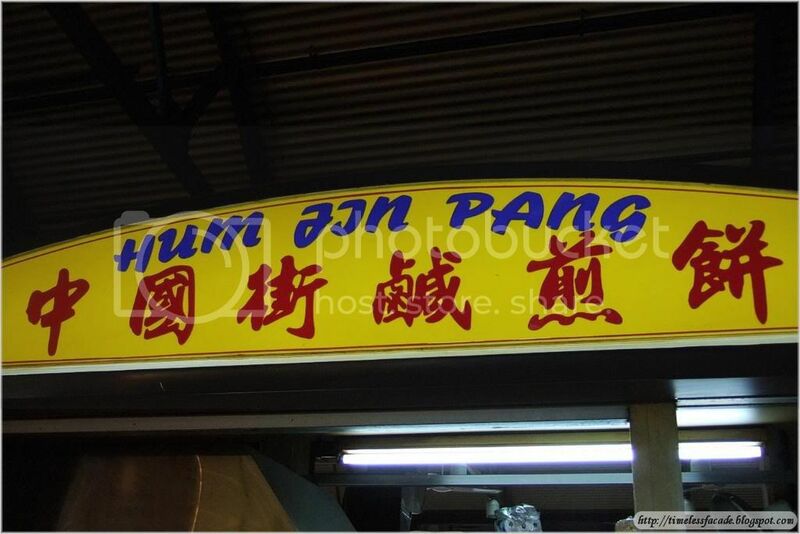 the tian tian chicken rice is really so good eh? i've never tried it but i really like the other stall at maxwell also. Called dong fang something. 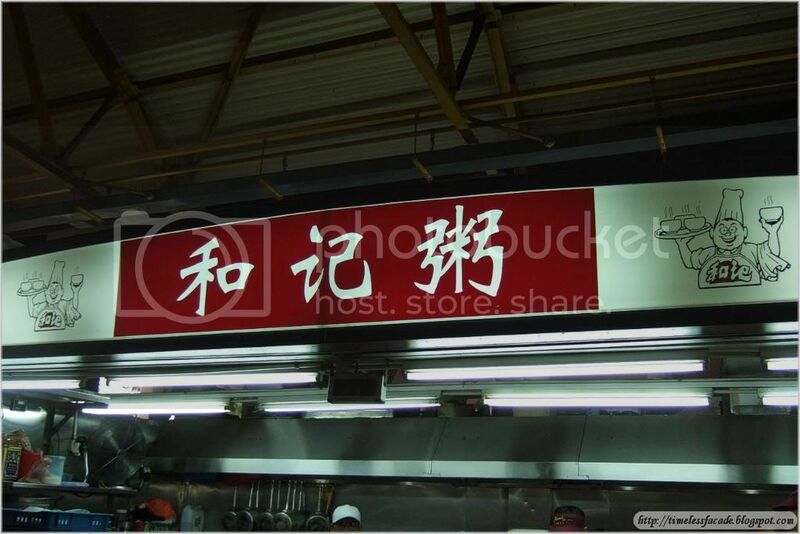 the he ji right, i think the original stall is very near my place! 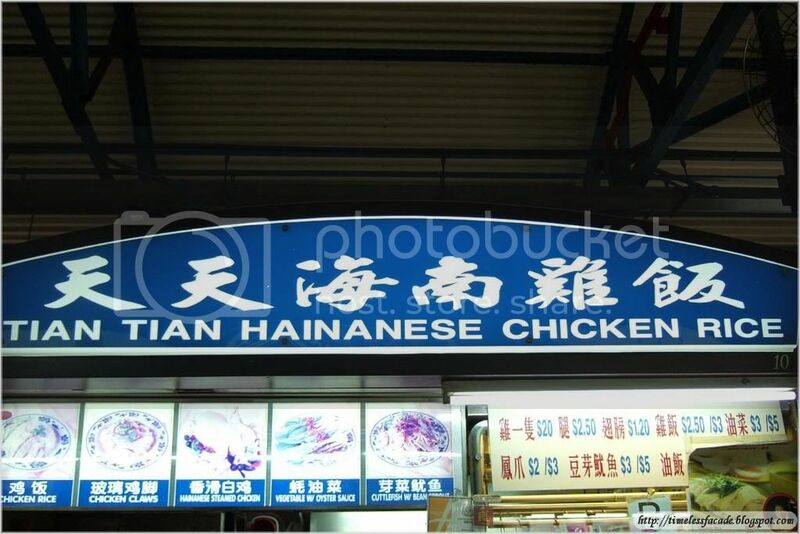 ya the tian tian chicken rice is quite good. The rice and the chilli.